HP 96A Black LaserJet Toner Cartridge with Ultraprecise technology and black toner for the HP LaserJet 2100 and 2200 Printer series. 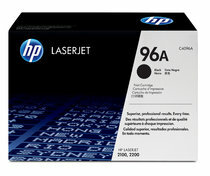 It provides optimum print quality at an affordable price. 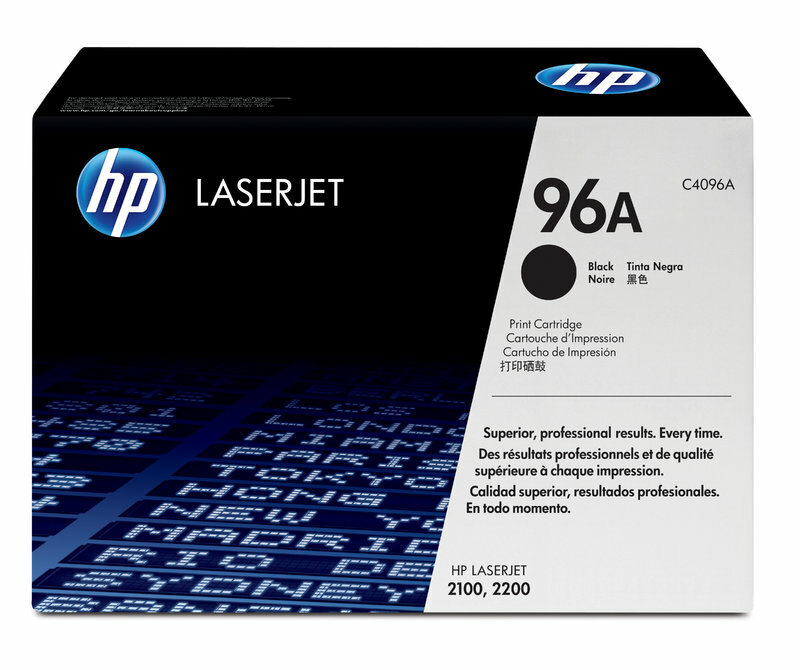 Average cartridge yields 5,000 standard pages.